We’ve teamed up with 2 of my Instagram friends to giveaway Dior Friendship Bracelet. 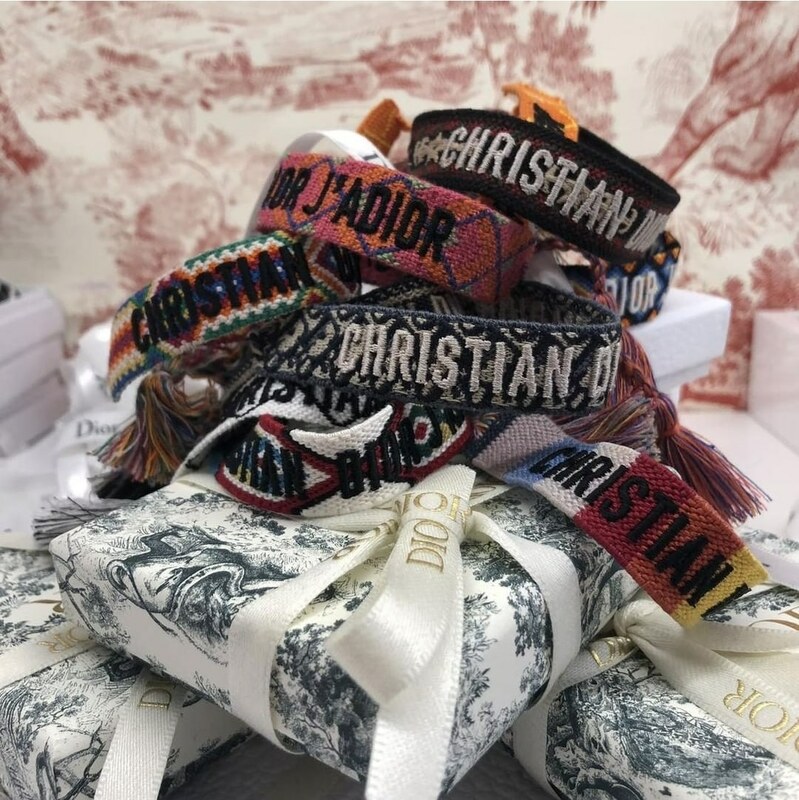 One lucky winner will receive a set of impossible to find DIOR friendship bracelets!!! 4. You and your BFF must follow all 3 Instagram accounts.